Happy Children's Day to all the children around the world!!! Of course, including those big children like me hahahaha. One of the biggest thing that happened to Xuan lately is he's been performing on-stage twice, once at Ipoh's Town City Hall for his nursery's graduation concert and another time at Ipoh Parade for Children's Day Celebration programme of the mall. I would be lying if I say I'm not proud of him to be able to stay on stage, remembering all the moves and finishes his performance. I think it's not easy at all for a 4 years old kid to do all that. My mum told me that my two brothers completely refused to go on stage, they were crying, screaming, throwing tantrum just so they can escape from performing on-stage. Haha boys. 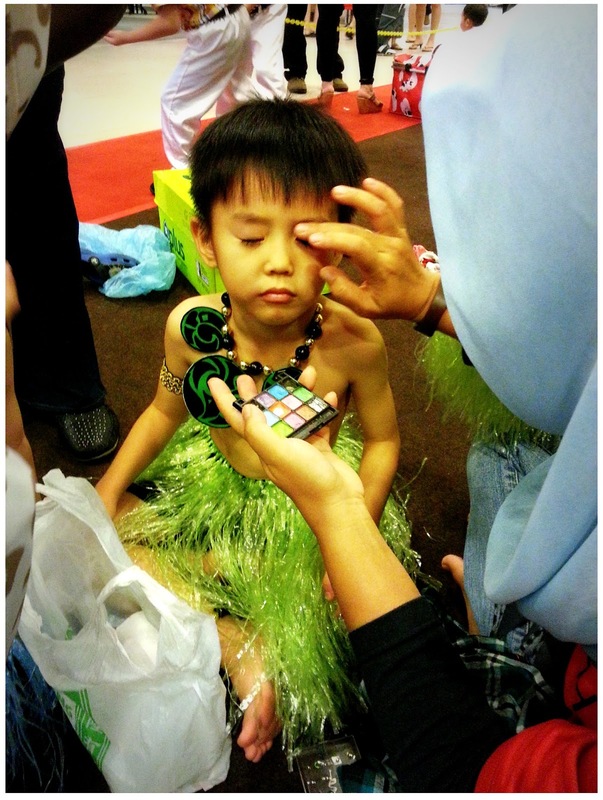 Luckily Xuan have some of my 'performing genes' in him lololol. Performance Anxiety still kicks in. 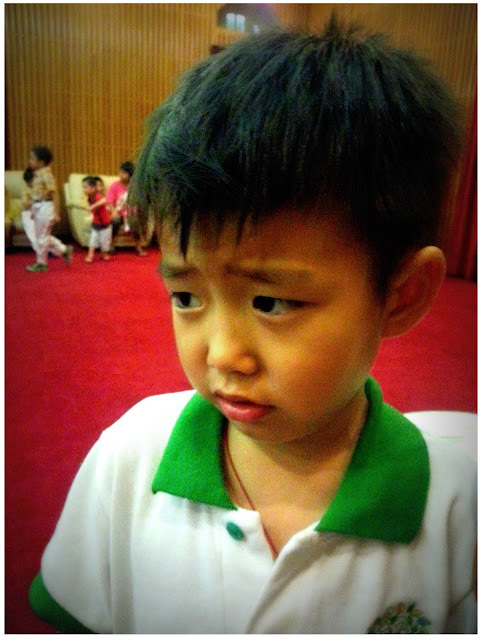 For someone as moody as Xuan, I already foresee that he will have performance anxiety, plus he didn't had enough nap time that day, it's quite an awful one. He started to cry and didn't want me to leave the backstage area, no matter how I persuade him he just wouldn't let me go. 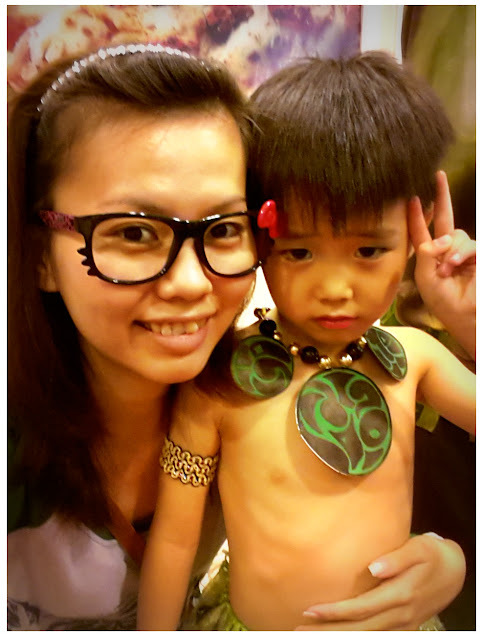 Luckily there comes his class teacher Miss Rebecca, start to dress him up in his costume, talk to him and ask him why he's crying etc only his mood become stable. I talked to Xuan and he finally noded, let me go and have my dinner before the school concert starts. Went to backstage again to see him sitting with his classmates eating hotdog bun together, it seems the perfomance anxiety were gone! Looking at him smiling and eating and talking is such a happy thing lol. Told him we'll have to go to the hall to be seated as the concert starts soon, and tell him to do his best, he noded and said: ok! in such a happy tone. Opening speech and lil ceremony for the concert to start. Window to the World is the theme for this year. 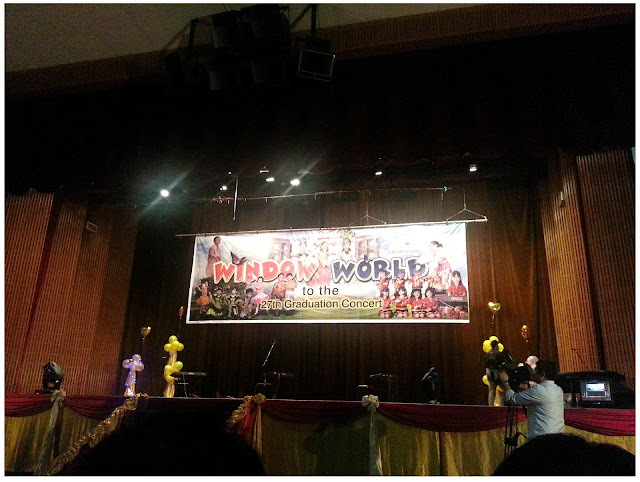 This is my first time went to a nursery + kindergarten concert and I'm so amazed by all the children's performance. They can remember all the steps and do so well without any stage fright. There are still one or two kids who cried and ran away from stage to their teachers but most of them looked like they enjoyed their dancing. Kids who are as young as 2 years old can dance till so well and cute, their teachers must've spend so much time on teaching them. 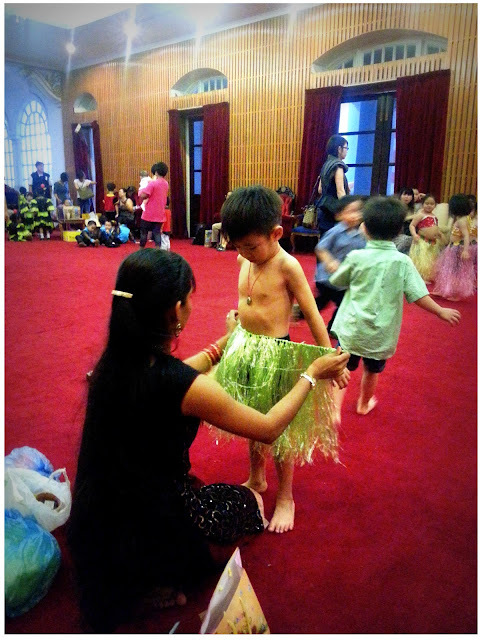 The Tahitian Dance by Xuan and his classmates from Zebra Class. The bloody head light/spot light which weren't in use at all blocked my view of Xuan and there, only can see his head but not his body, his body is the lighting thing. -____-;;;; Too bad our seats were fixed and I can't swap place with other people. 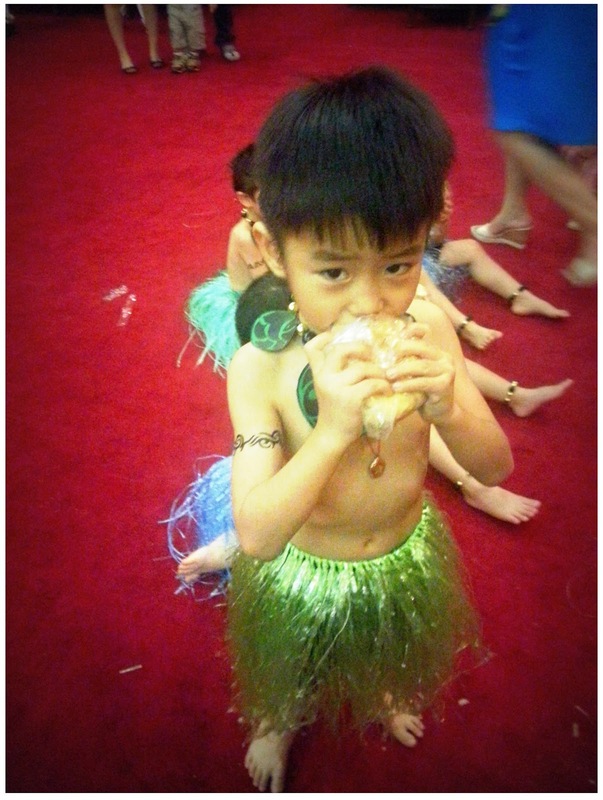 After his performance we went to fetch him from backstage, the first thing he say to me is: Can I have one more hotdog bun? Hahahaha. It really seems he uses a lot of energy on stage lol. Then last week, in conjunction with Children's Day Celebration, Ipoh Parade invited some of the kindergartens around Ipoh to do some performance, and Kinderland is one of them. 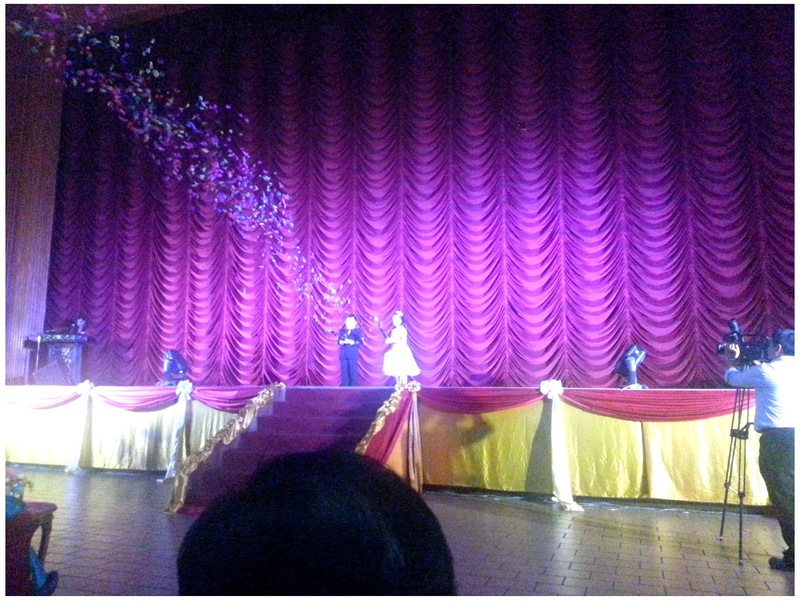 So happy that I get to see Xuan's performance again!!! This time I shall find a better spot without any blockage. lol. 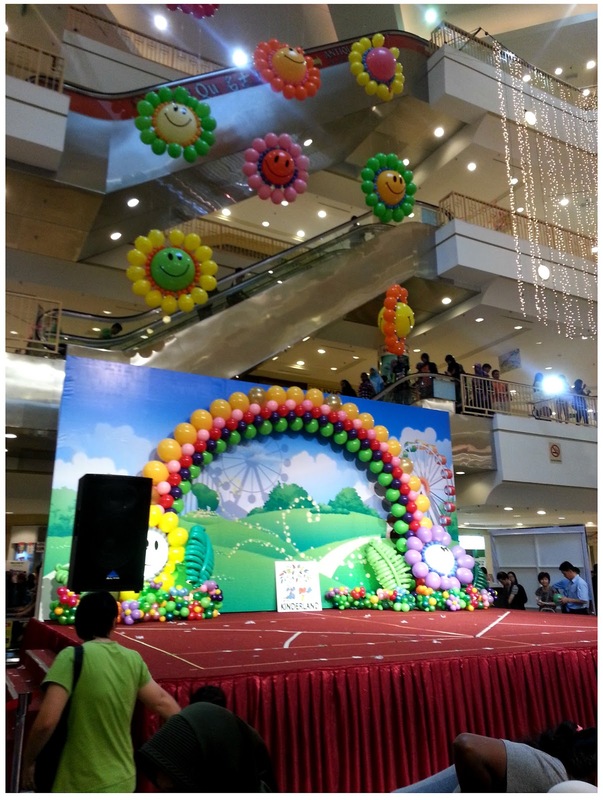 Balloon decorations on the stage and throughout the mall. Xuan being all excited saying the balloons were smiling. Who weren't happy seeing all these? He actually likes make-up on his face, should I be worry about this? lol. There are so many parents and people watch the show that day that I'm a bit afraid I don't have a nice spot to stand and take the video. Luckily Xuan's performance is one of the last performance so many parents actually left the audience area after their kids performed so yeah, got into the 2nd row seats and manage to take nice video of Xuan's dancing. The chubby girls in the middle deserved the best performance award!! !